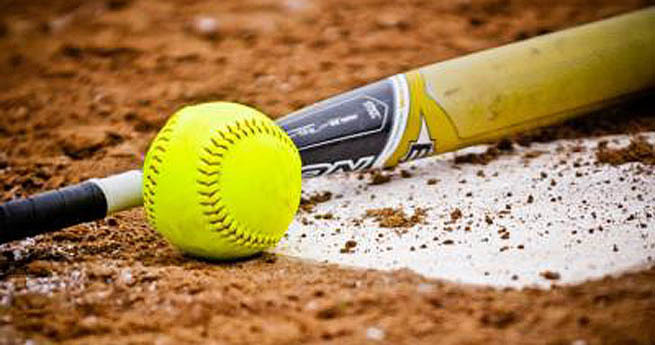 The Softball program is for girls in grades 1-12. Practices start in mid-April and games start in early May. Season ends weather permitting the end of June. Tournaments for players in grades 3-12. Sign-Ups are in December and January. Registration is open until leagues are filled. The coaches' meetings for placing players will be in March and parents will hear their child's team assignments shortly after those meetings.